The panoramic view overlooking the Ojo Sarco/Truchas area. The mission of High Road Artisans is to enhance the economic viability of the artists and artisans of the rural communities along the High Road to Taos in Northern New Mexico. We work to provide visibility to the long cherished artistic traditions and artworks of High Road residents through educational and promotional opportunities. The High Road Artisans organization envisions a vibrant and self sustaining community of artists and artisans along the High Road to Taos in Northern New Mexico. We build cooperation among the artists and artisans of the communities, bringing a composite economic viability that is greater than the sum of its parts. Through enhanced cultural, educational, and promotional opportunities, artists and artisans access resources that lead toward an independent economic future while sustaining and reviving traditional and contemporary artistic pursuits. Since High Road Artisans was formulated in 1998, the group has held steadfastly to its purposes of providing visibility and education for and by the artists of the region. Along the area known as the “High Road,” traditional and contemporary arts play a major role in preserving a long-cherished rural way of living as well as a livelihood. Originally, the High Road Art Tour was funded by an economic development project of the federal government through La Jicarita Enterprise Community. Since its inception in 1998, the High Road Art Tour has occurred each year and has grown considerably in size and scope. 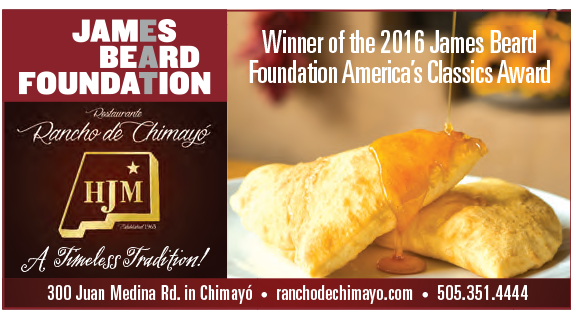 The High Road Artisans group at large incorporated in 2001 and became a 501(c)(3) nonprofit serving the Northern New Mexico populations of Chimayó, Córdova, Truchas, Ojo Sarco, Las Trampas, Chamisal, Peñasco, Vadito, Placitas, and surrounding communities. 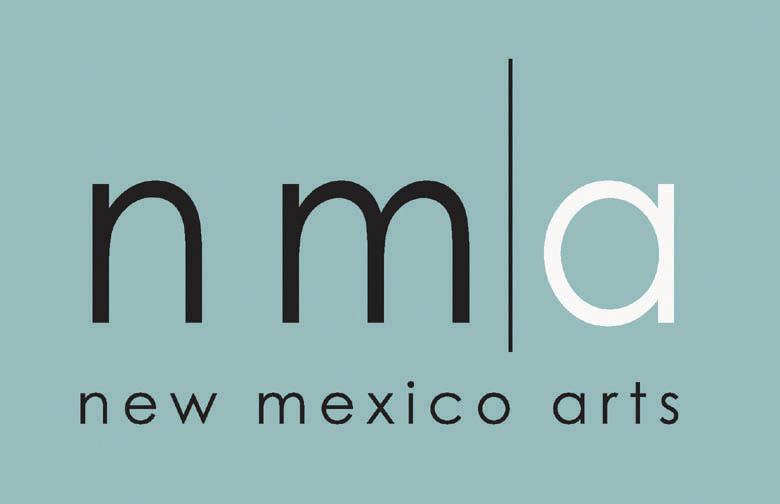 Projects administered by the organization include the High Road Art Tour, the High Road New Mexico website, educational opportunities, grants and other funding acquisition, and opportunities for exposure of the arts and crafts of the region. High Road Artisans is a volunteer-run organization and as such is dependent upon the dedication and hard work of its members. The face of the organization continues to evolve and expand in spite of the ongoing economic hardships of both the local region and of the greater community. As artists and art lovers, the members understand fully the relationship art has to life itself, and to the preservation of regional traditions.